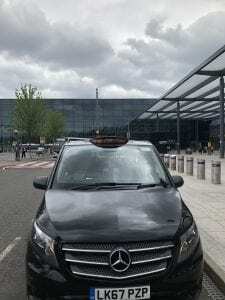 If you are flying to or from any UK airport, what better way than in a London Taxi for that special airport transfer. 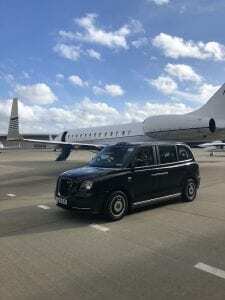 We can provide modern, clean and well-maintained black cabs for that special departure or arrival. From the moment you contact us, we will do everything we can to ensure that your booking and transfer go as smoothly as possible. This means a vehicle tailored to the number of passengers and the luggage requirements. Plus an experienced driver with knowledge of the area, so that there are no unwelcome delays. 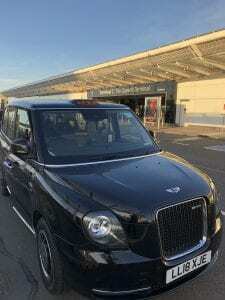 Please note, no parking fees will be charged at any UK airport, this is included in our price. We can drop or collect you direct from the terminal, helping to save you time and money. To make sure you arrive or depart on time, all London Taxis are able to use 95% of all UK Bus Lanes legally. This takes away the stress and leaves you plenty of time. 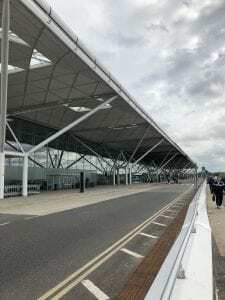 Our driver will meet in the Arrivals Lounge with either the passenger’s name or company name. This bringing peace of mind especially for first time visitors in a foreign country. If your flight is early or subject to any delay. We are able to track your flight’s progress and send your driver at your new expected time of arrival. Once in London why not book a few days out, Bath and Bicester Village seem to be the hottest trips.